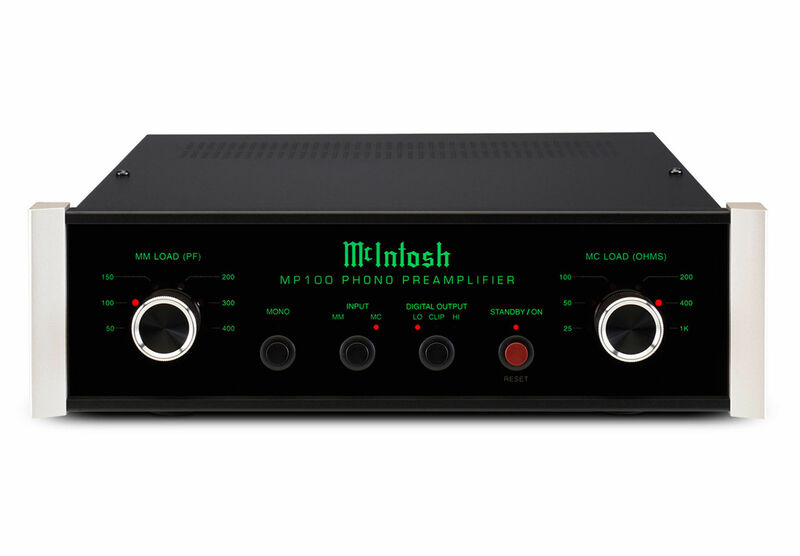 The MP100 is the first dedicated phono preamplifier from McIntosh and isdesigned to help both new and experienced vinyl lovers get the most fidelity, performance and – most importantly – enjoyment from their albums. records to decrease noise and play the signal correctly. 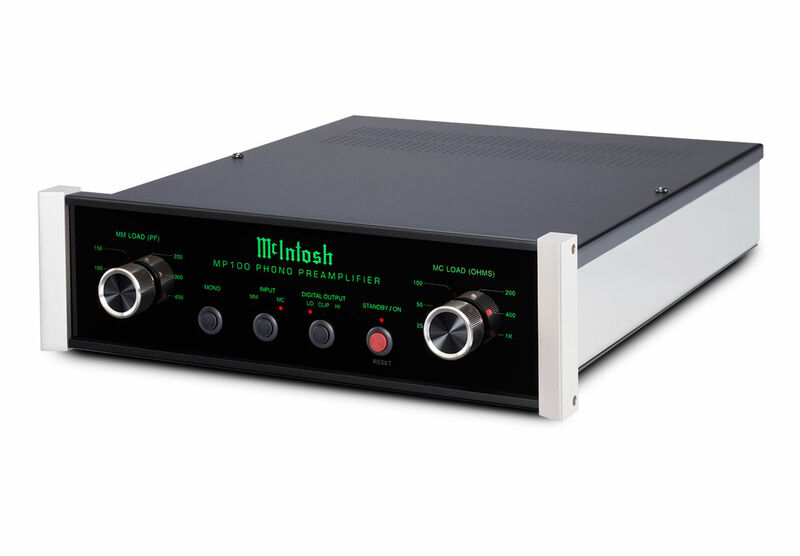 duplicate many of your home theater processor’s features. 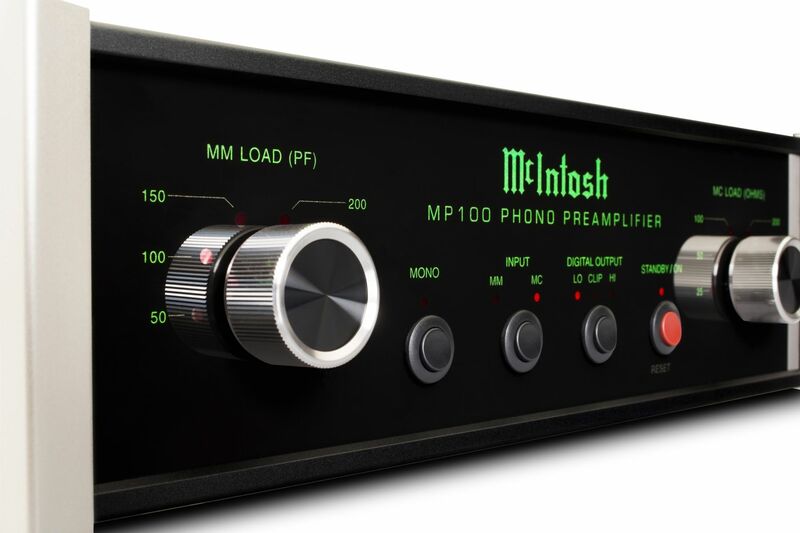 order to produce a distortion-free recording. cues. 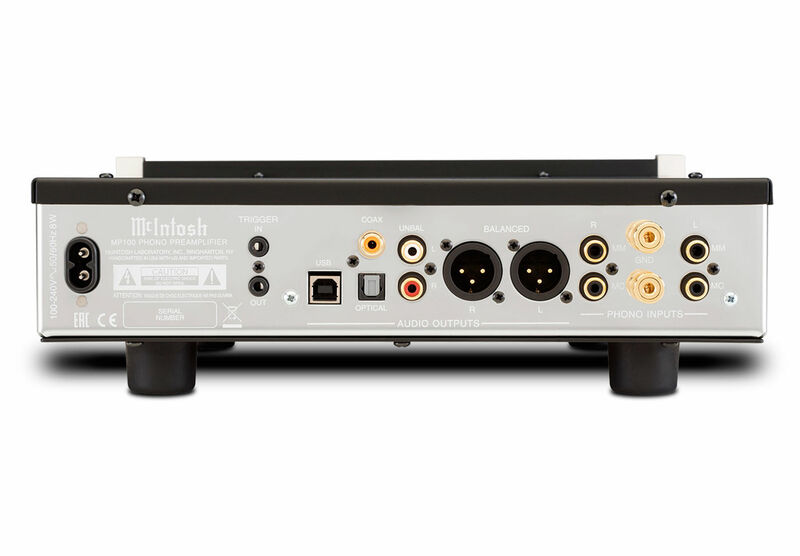 It shares the same 11.5” narrow chassis design as the MXA70 Integrated Audio System​, MHA100 Headphone Amplifier​ and MB50 Streaming Audio Player to help build a cohesive system. It can also easily be added to a system comprised of standard, wider width chassis.